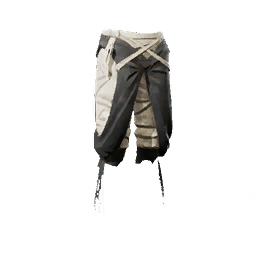 Tear Trousers is a type of Armor in Absolver. Stopping just below the knees, these pants are reinforced on the sides by bands of raw cotton. I think that the numbers are wrong..